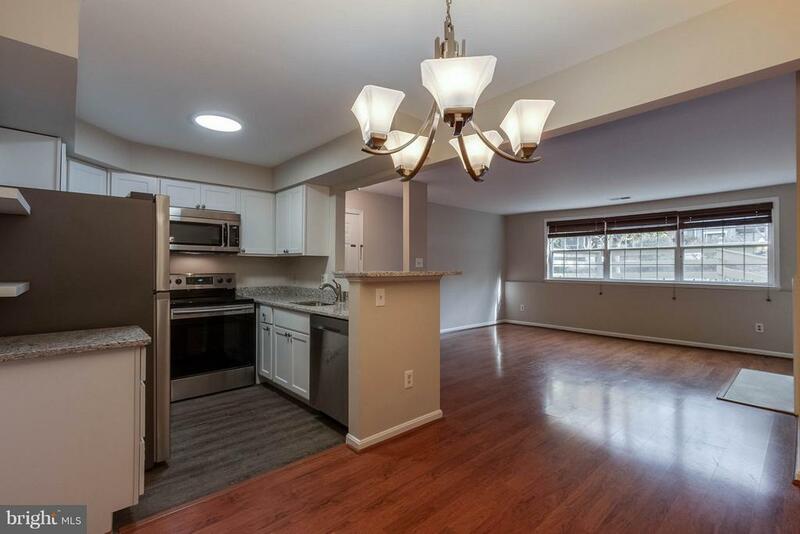 This is the home you have been waiting for. 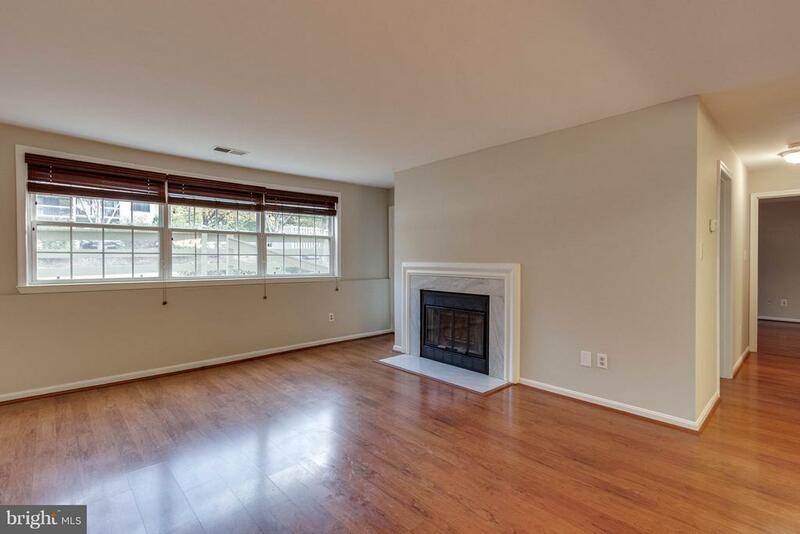 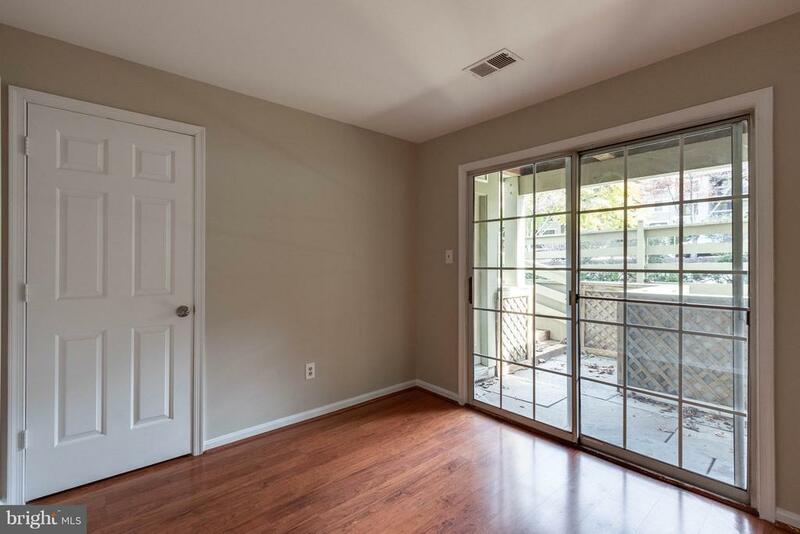 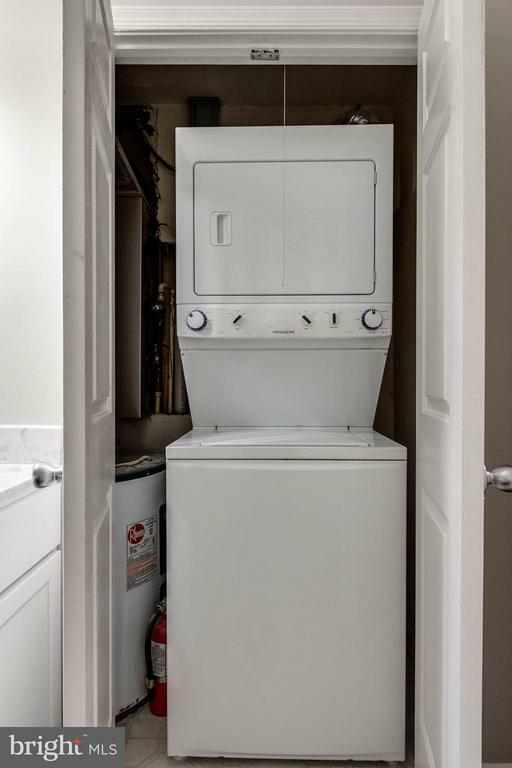 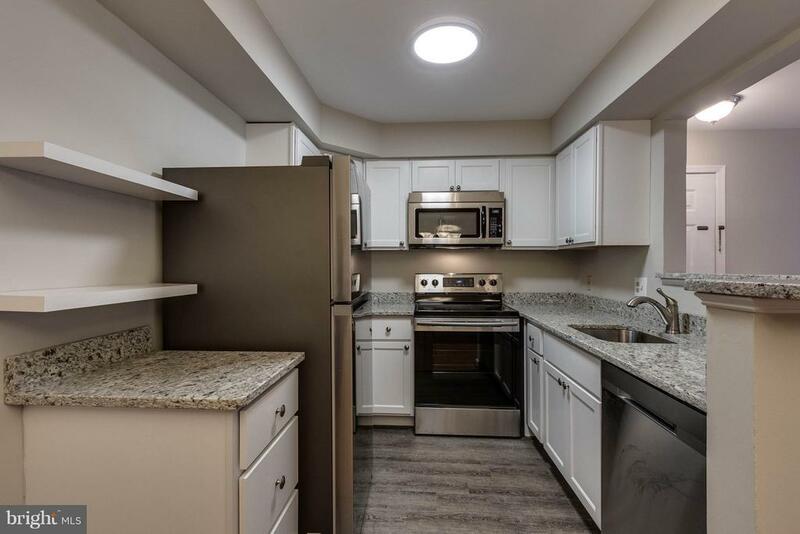 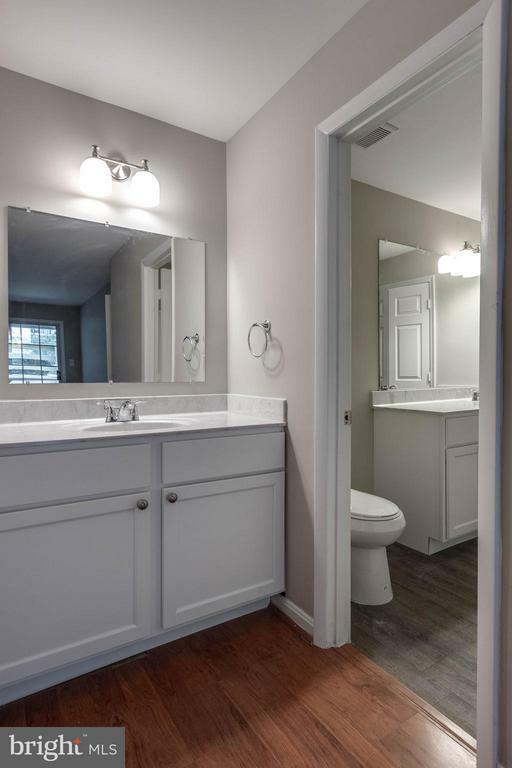 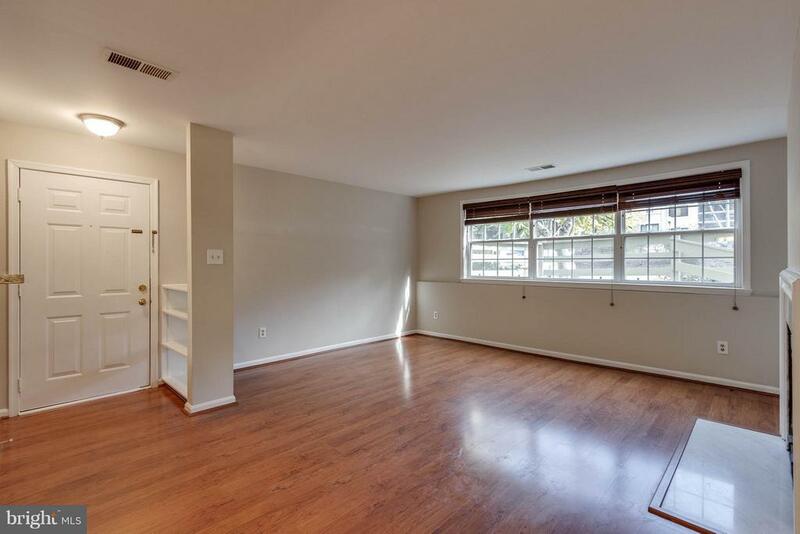 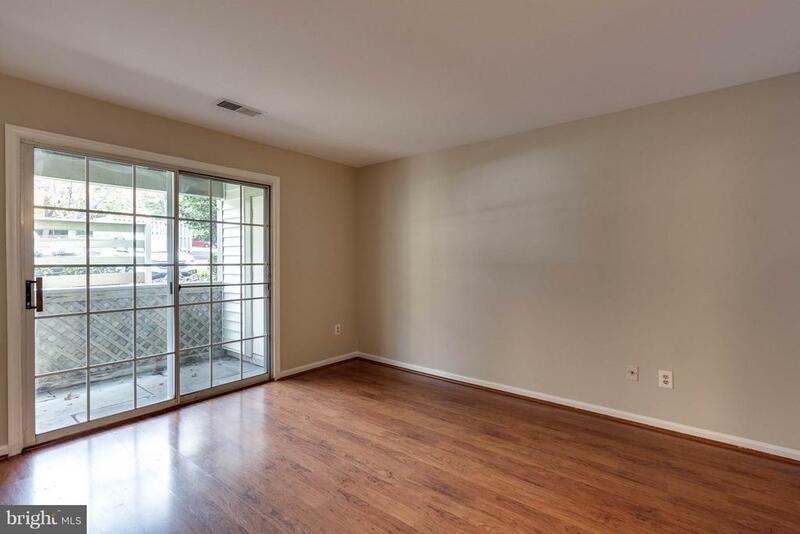 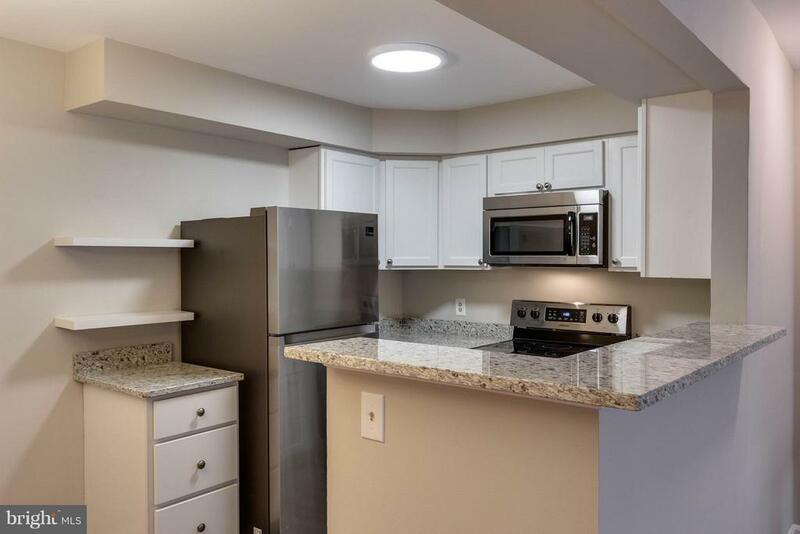 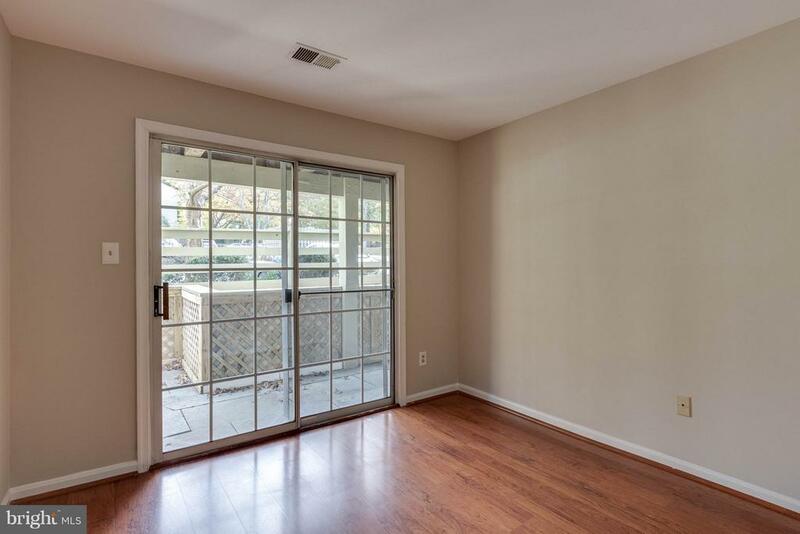 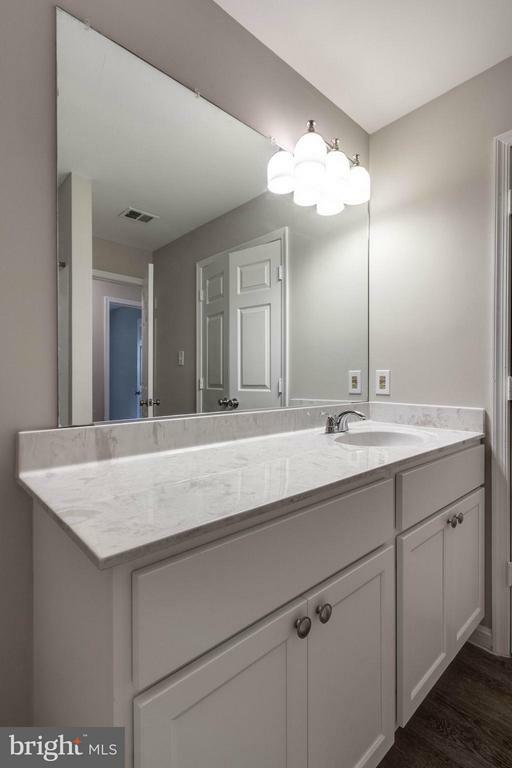 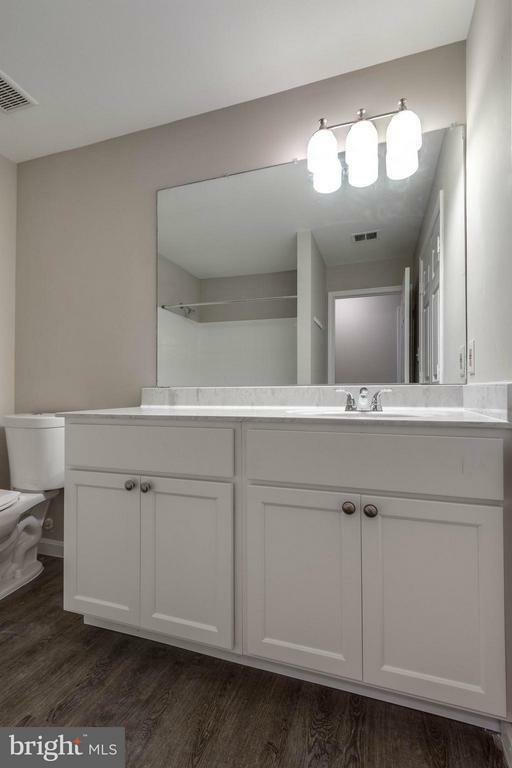 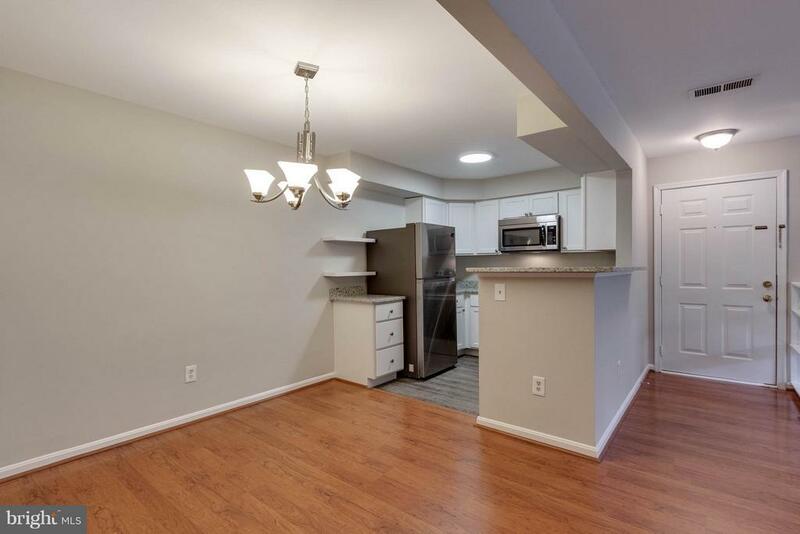 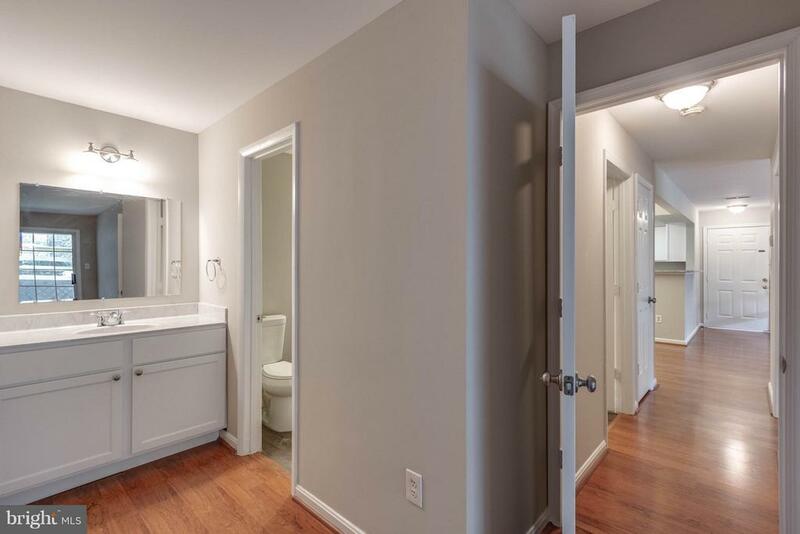 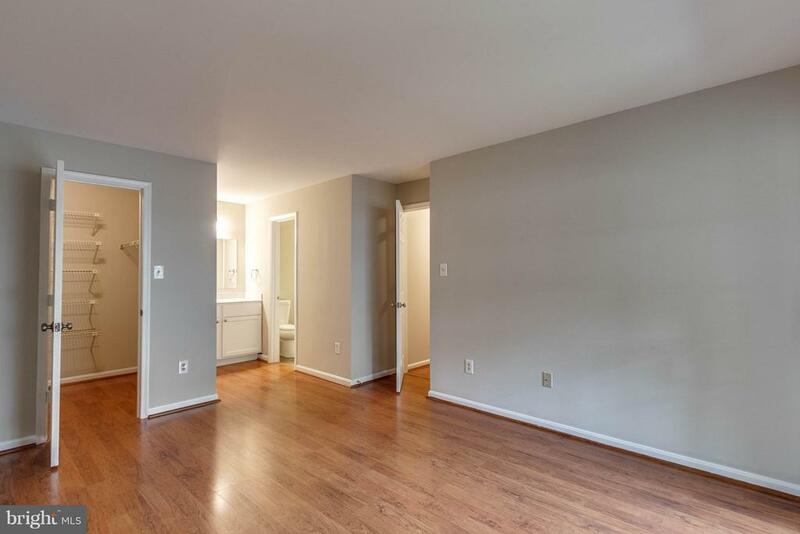 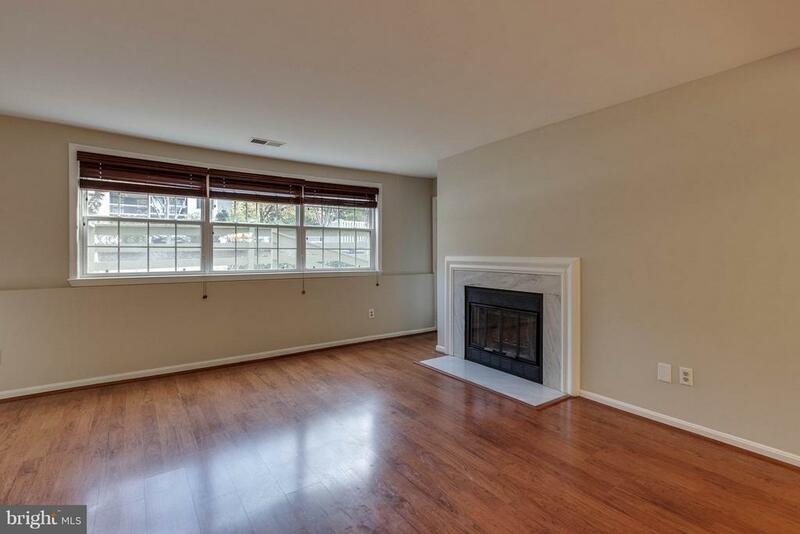 This beautiful condo features a brand new kitchen with granite, new appliances, fresh paint throughout, and an updated bathroom. 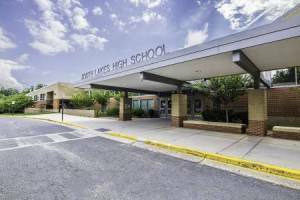 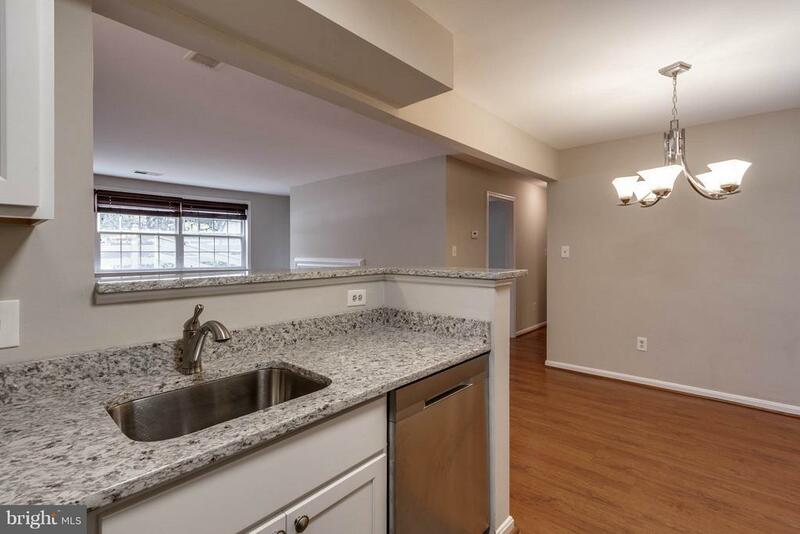 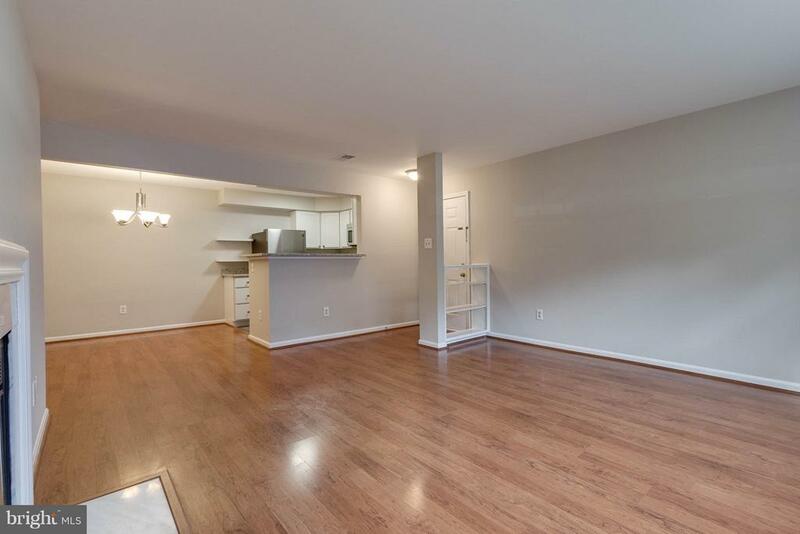 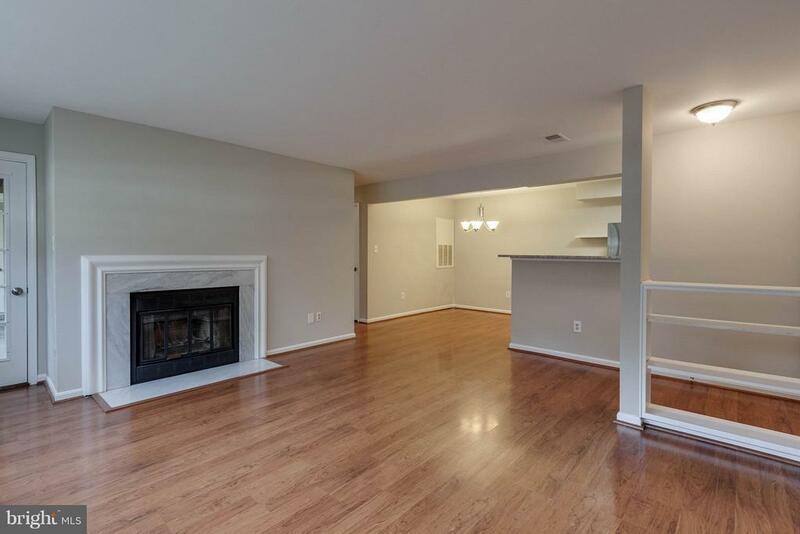 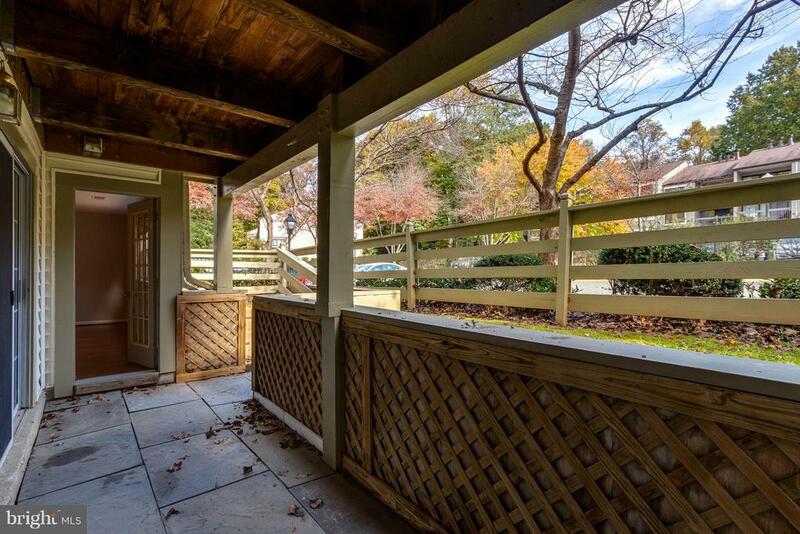 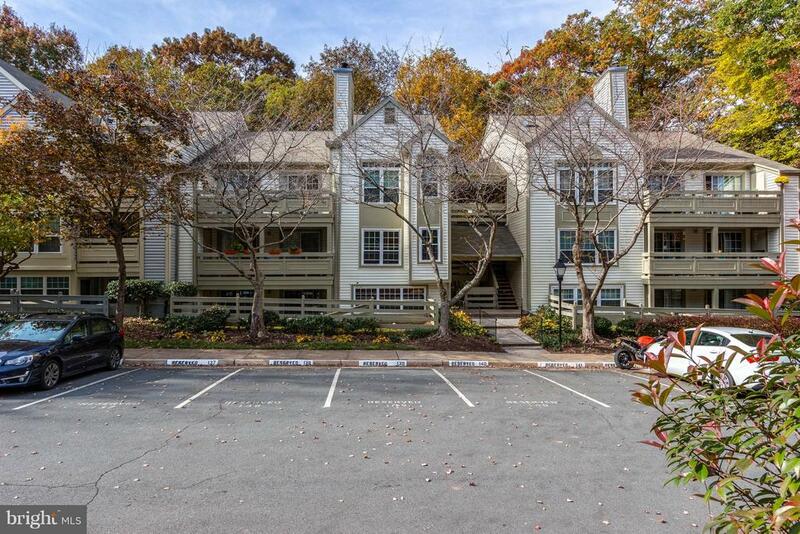 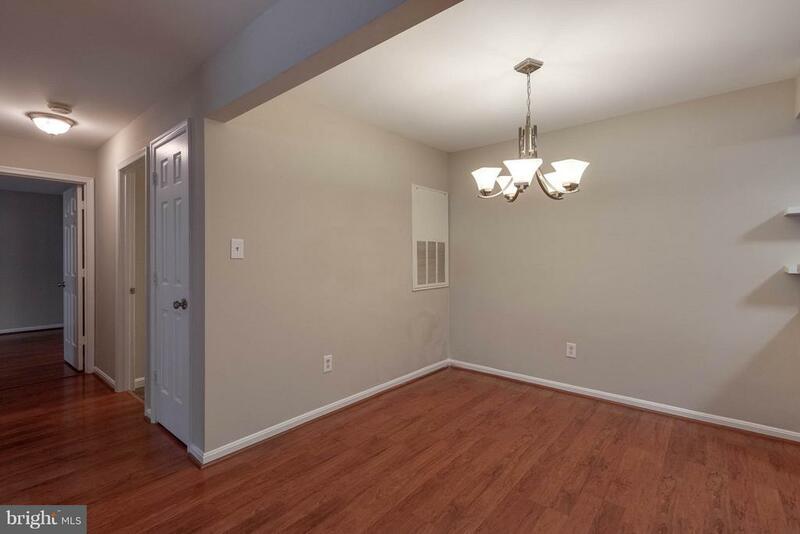 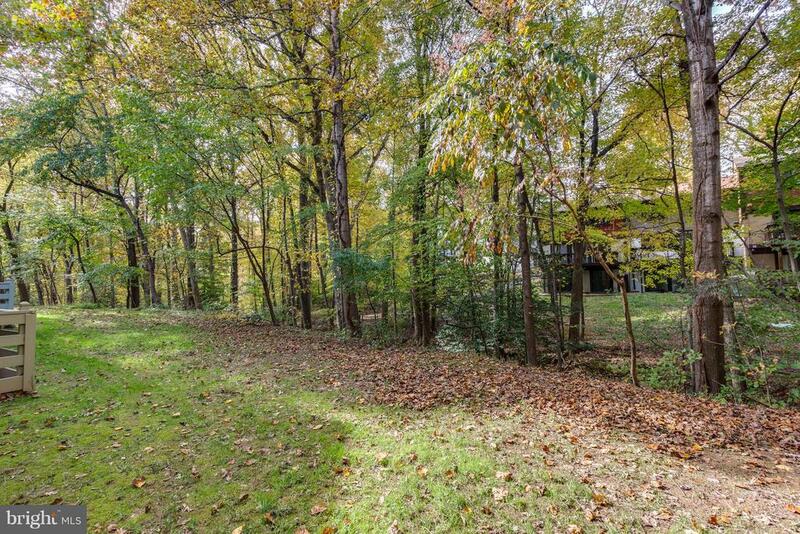 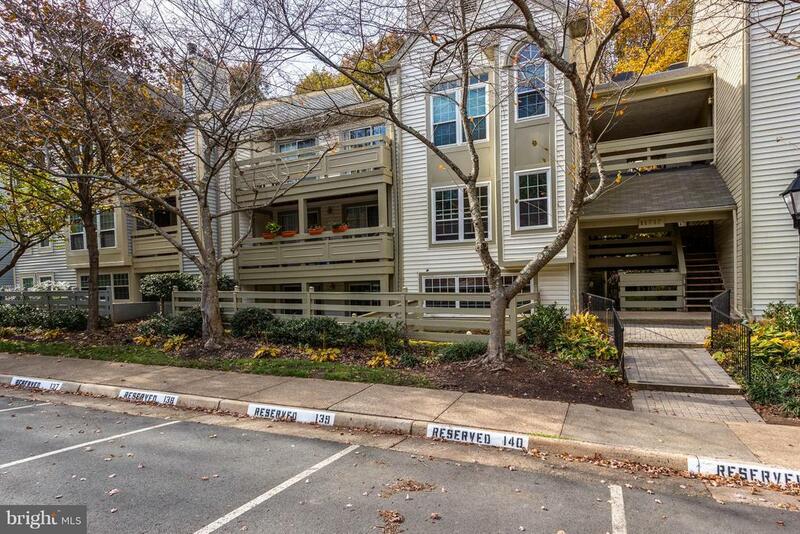 Live close to Reston Town Center, Metro, Pools, and more. 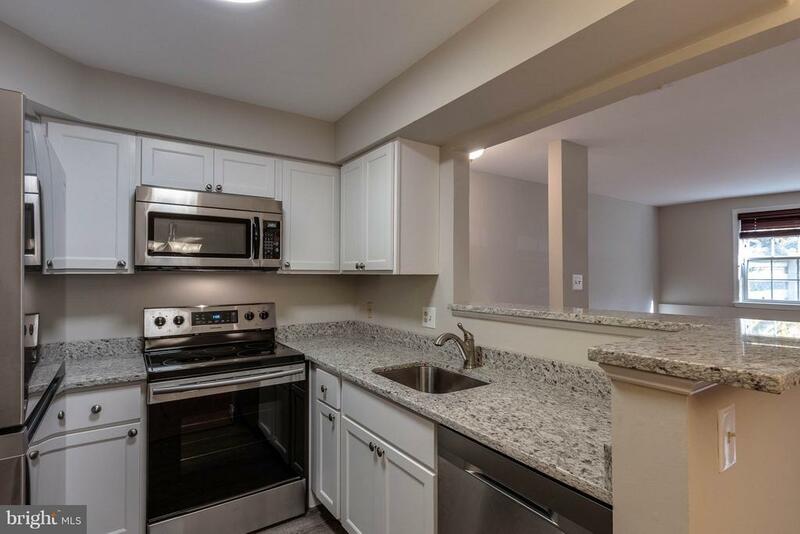 Hurry this condo won't last long.